Instant Pot dishes are super easy to make, taste delicious, and ready in just a fraction of the time. In this post, we present you our top 10 Instant Pot recipes from our most popular dishes. We came up with Top 10 Instant Pot recipes based on how our users ranked them, and how searched they were on our blog. These are the Instant Pot recipes that are most loved by us and our followers. They earned the HIGHEST rankings for our selection criteria over the past year. Instant Pot recipes are some of our favorite meals to make. They are incredibly easy to make, and with only few ingredients, you can have a restaurant quality dish in no time. We have a great collection of Instant Pot meals that always get high reviews. In this post, we will share with you the Top 10 Instant Pot recipes. They are all delicious, and we have enjoyed making them over and over again, which made them earn the GOLDEN start! 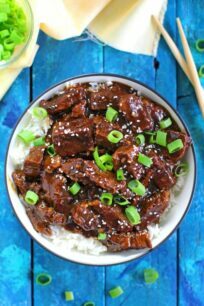 These are the best Instant Pot recipes you can find! 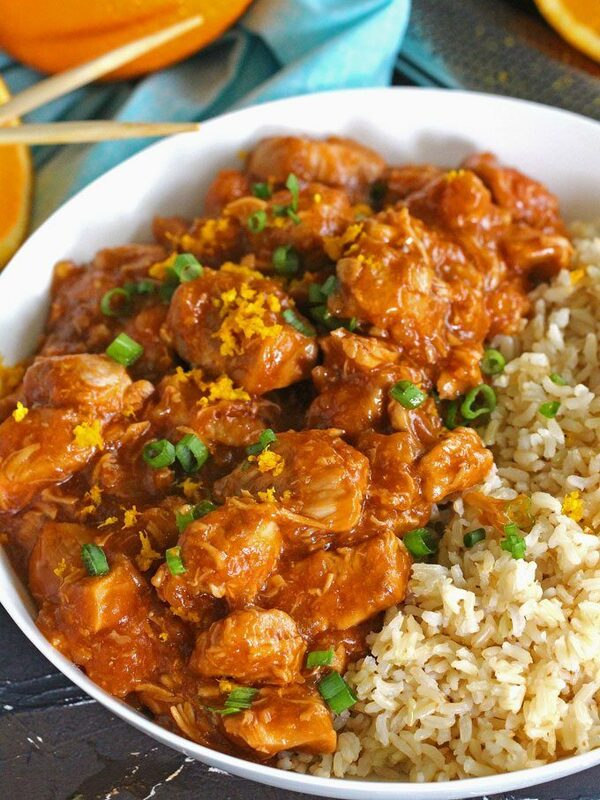 Instant Pot recipes are very popular on our blog, and we hope you enjoy them as much as we do. Over the past year, we had a nice collection of Instant Pot recipes. Nearly all of them has a video which makes user experience friendlier and more enjoyable. With that said, we present you the list below. 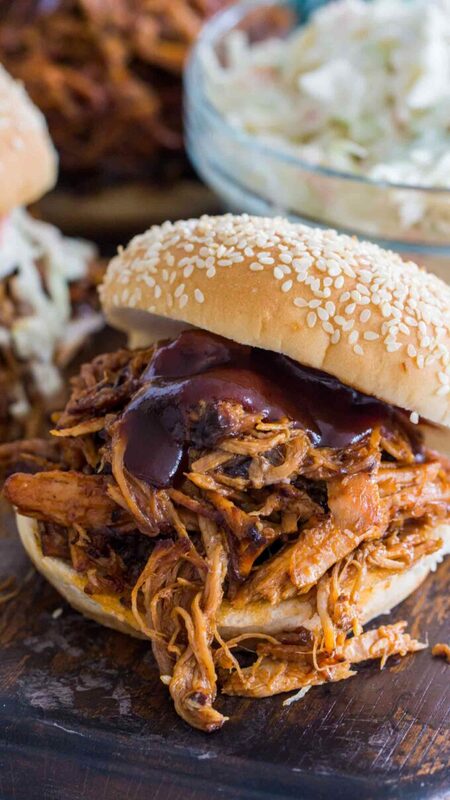 Pressure Cooker Pulled Pork is made quickly and easily in the Instant Pot. 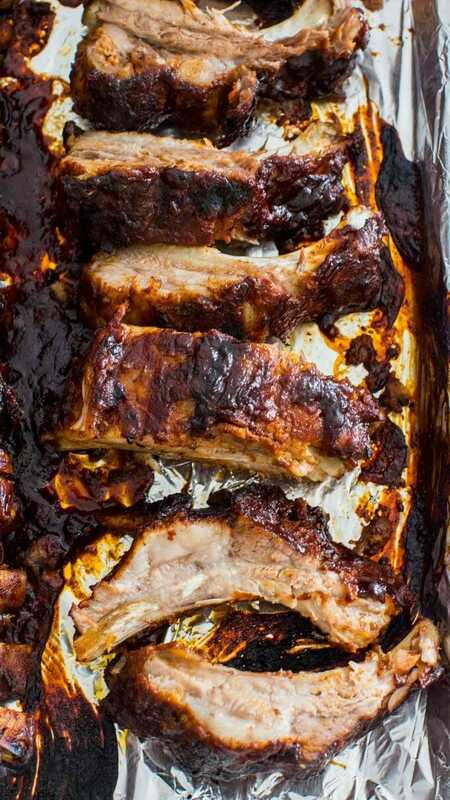 It is full of flavor and soaked with beer and sweet barbecue sauce. 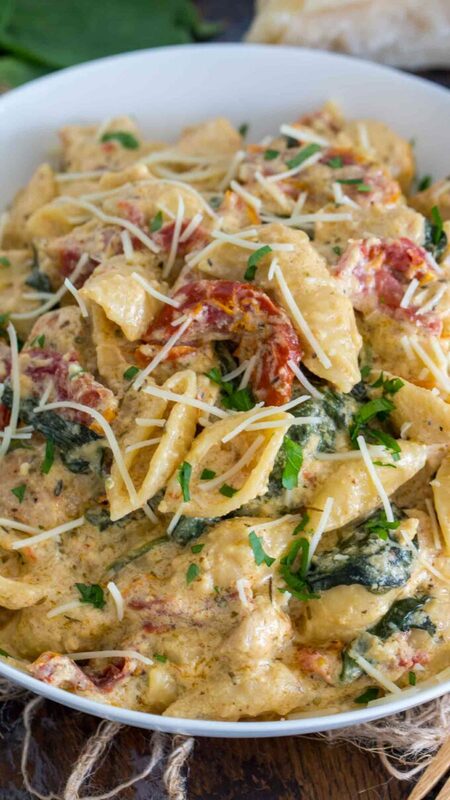 This dish is the ultimate comfort food, and literally melts in your mouth! This ribs are amazingly delicious! They are so tender that they fall of the bone. 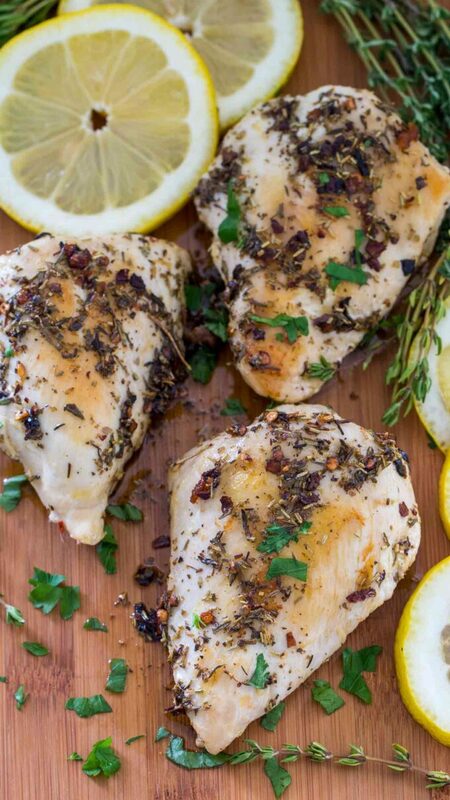 The best part is that you can cook them from start to finish in just a little over an hour. 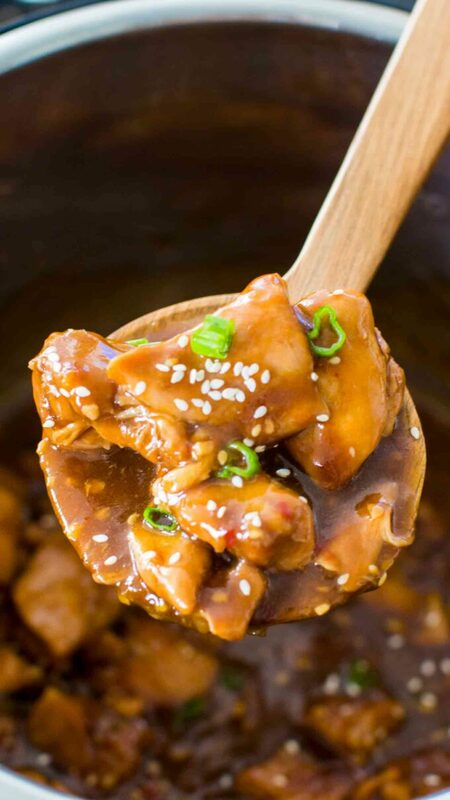 Instant Pot Garlic Sesame Chicken is one of the easiest dump and cook meals, that is very tasty and flavorful, yet ready in just 30 minutes. 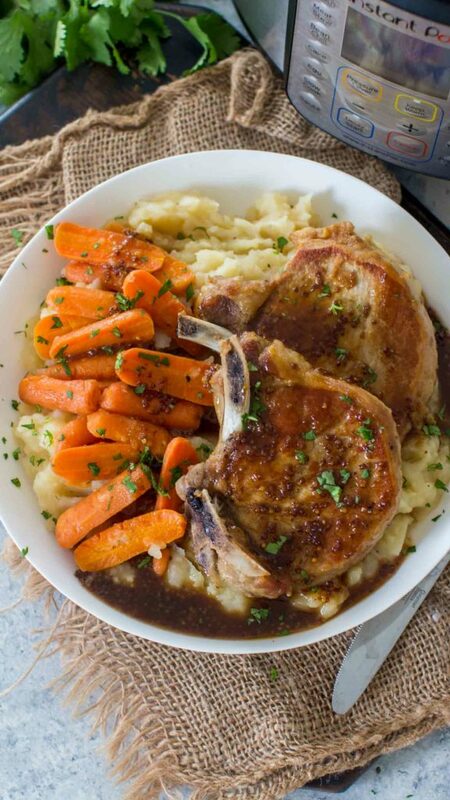 Apple Cider Pork Chops in the Instant Pot are tender and delicious. 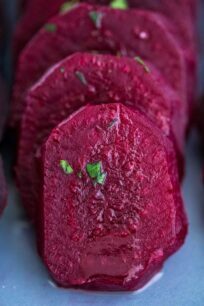 They are easily made into a full meal with mashed potatoes and carrots cooked at the same time in the pot. 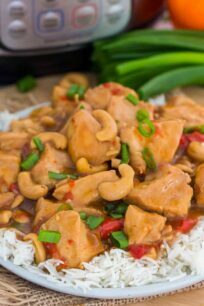 Instant Pot Mongolian Chicken takes just five minutes to throw into the pressure cooker, and only 30 minutes to cook a flavorful, tender and juicy chicken! With over 10 million views and growing, this is the most popular Instant Pot dish. 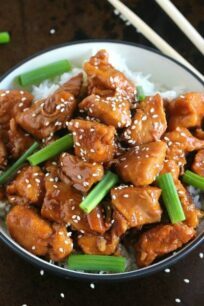 It is healthier than takeout and easy to make using your Instant Pot. Made with fresh orange juice and orange zest for great flavor. Question: Which dish is your favorite Instant Pot one? We would love to hear from you in a comment below. Those pictures are awesome. The flavor comes right off the page. I think the popularity of these recipes speaks for itself. 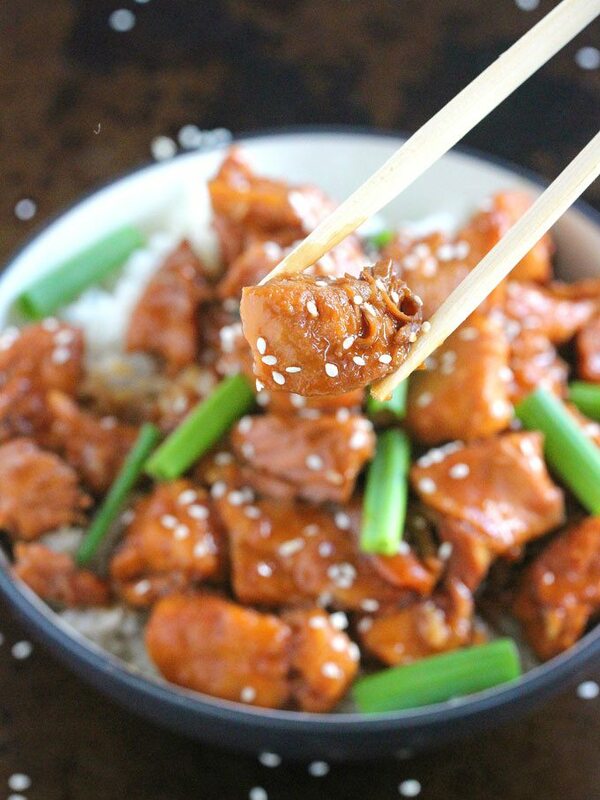 That orange chicken is calling my name. I can’t wait to give these all a try. 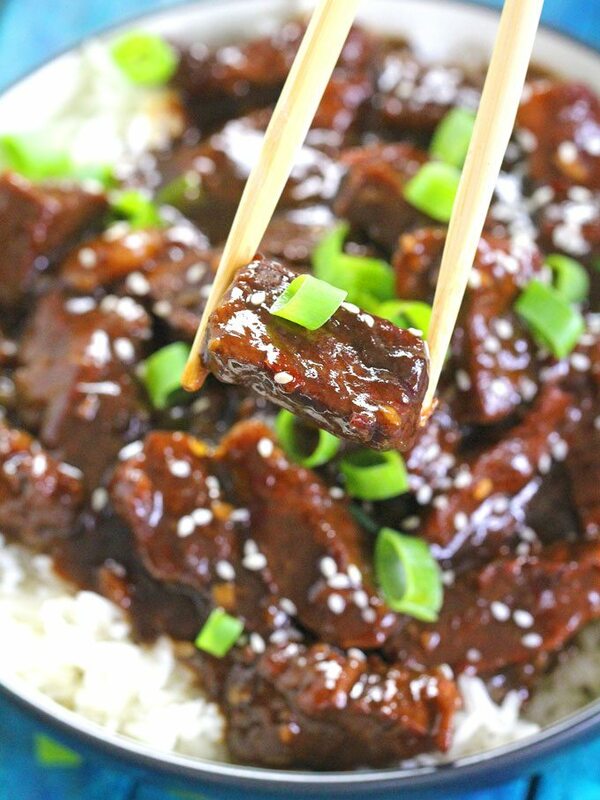 I’d love to make that Mongolian beef sometime. I really have to start doing ribs this way too! We seriously love our Instant Pot. 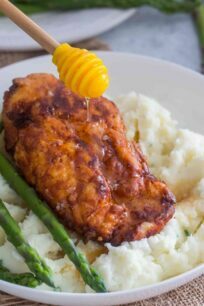 We’ve tried the crack chicken, but the rest of the recipes look amazing too! I want those ribs! I admit, I do not own an Instant Pot brand pressure cooker. 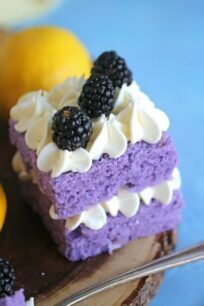 But, I do have another brand that can probably make these yummy creations! Oh my gosh, these all look so good. 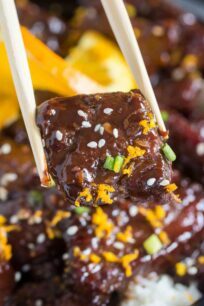 I love using my Instant Pot and can’t wait to try the ribs especially. We do pulled pork in our pot all the time! Well, when it’s winter – in the summer it HAS to be done on the grill! 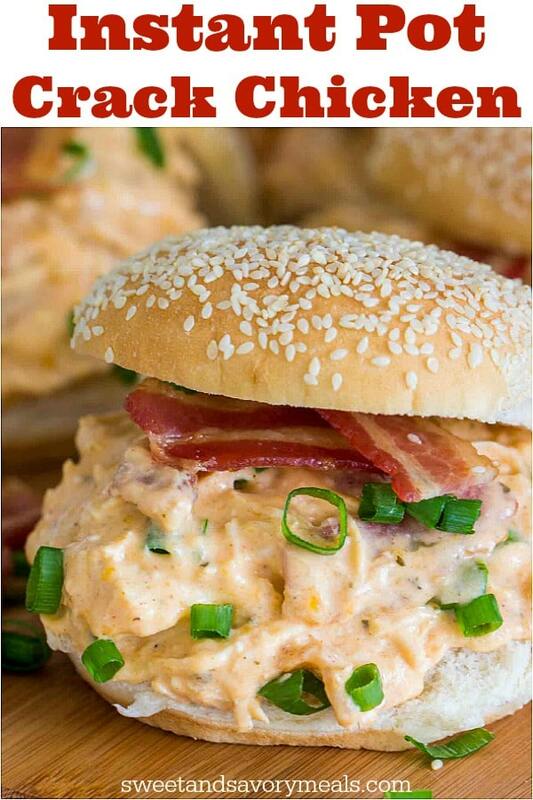 Wow and wow, every recipes you’ve shared with us are so delicious. 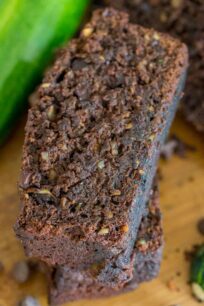 We already did some of these like the instant pulled pork and I will definitely some of these pot recipes, yummy! I’ve been looking for good instapot recipes, yours look amazing! Can’t wait to try some of them!